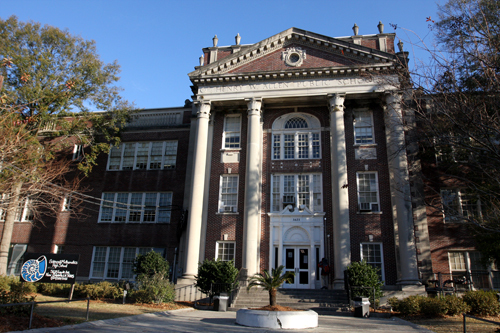 Lusher Charter School, Samuel J. 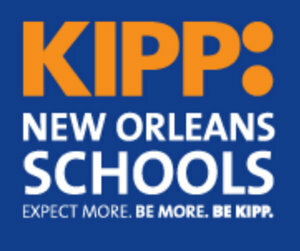 Green Charter School in the Freret neighborhood and KIPP Believe College Prep in Carrollton are all mentioned in the article about a discrimination lawsuit filed by the Southern Poverty Law Center against the state. Most of the hundreds of attendees who turned out for a meeting on the future of Uptown school buildings wanted one of four things: renovations for Sophie B. Wright Charter School, a permanent commitment for Samuel J. Green Charter School, the reopening of the Mary Church Terrell campus in Gert Town or a new school in the Hoffman Triangle.